Everyone is busy and Practice Managers are no exception to that rule. As multi-practice mergers become commonplace and property owning GPs look to retire, premises issues are increasingly making it to the top of all Practice Managers’ to do lists. Some practices are well organised when it comes to their property but others don’t have the basics in place, making complex situations even more complicated and time consuming. To update the value of the premises in your accounts for financial or partnership reasons, you’ll need a valuation survey from a RICS Registered Valuer. Find out more in our short guide to valuation surveys. Ensure your partnership deed is agreed and signed as this should confirm how the property will be valued. Too often we see deeds that have been drawn up but not signed which adds delay and confusion at a time when the practice most needs to move swiftly. It goes without saying that this is a matter for legal advice! If your building is owned by the partners, how will you deal with a property owning GP retiring or leaving the practice? This is a complex area with accounting and legal implications so read our in depth guide ‘Planning Partnership Changes’, produced in conjunction with solicitors Michael Hill Partnership and accountants Grant Thornton. If you occupy leasehold premises, you need to understand the terms of the lease including current rent, rent reviews, break clauses and service charges. NHS England also has a strict process for negotiating and approving rent reviews via the District Valuer. There’s more information on the process and documents required on our website. Closely examine any Notional Rent Assessment you receive from the District Valuer, even if the figure has increased from previous years. It is important that the correct rates per m2 are being applied and the right floor area is being used. Don’t just assume it’s correct! Have you got an accurate picture of the condition of your building? Do you have a plan for ongoing repairs and refurbishment? A Schedule of Condition or Planned Preventative Maintenance Survey will give you accurate information on costs and timings to feed into your accounts. Make sure you are not over- or under-paying your insurance premiums. A Buildings Reinstatement Cost Assessment will provide an accurate figure for rebuilding the premises should there be a fire or other disaster. Have you exploited all opportunities for additional income? Could you add a pharmacy by re-jigging space? Would a small refurbishment project result in a better rate per m2 at your next Notional Rent Review? Here are some suggestions you might consider. If you are extending your premises (or indeed building new premises), make sure the rents for the new space are quoted at the correct level. Use an architect or surveyor with experience in the healthcare sector to ensure that the layout will maximise income and be easy to use for staff and patients alike. Are you up to speed on the CQC regulations relating to premises? Have you got adequate disabled access? Are your infection control procedures up to spec? Have a look through the guidelines here. We’ve been providing surveying services to the primary care sector for 30+ years, working with GP partnerships, NHS Trusts and specialist developers. If you’d like further advice or guidance on any of the points raised above, we’re always happy to have an initial chat. Call me, Tom Mason MRICS, on 01604 799010. 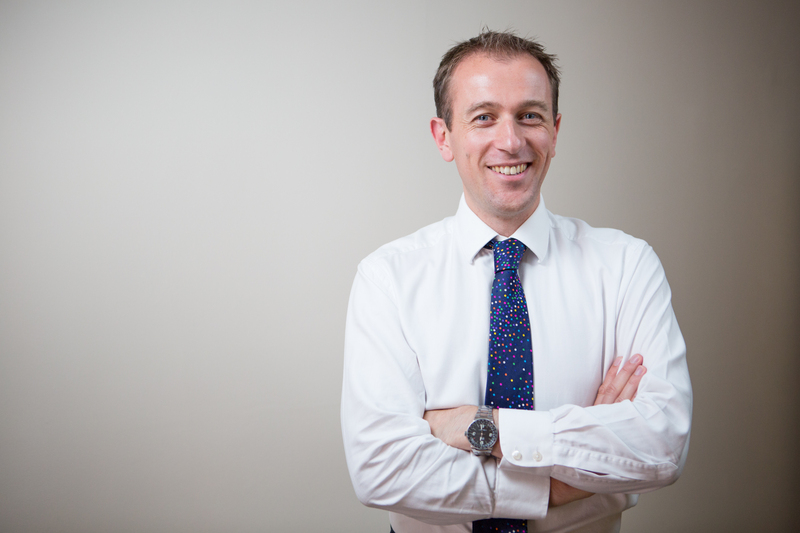 Tom advises a range of clients on a day-to-day basis both in the commercial and healthcare property sectors. He specialises in rent reviews, dispute resolution and surgery valuations, with a particular specialism in pharmacy rental values. He's currently advising Local Medical Committees on how NHS changes will affect practices occupying NHS owned premises. When he's not at work, he's kept very busy by his three small boys!